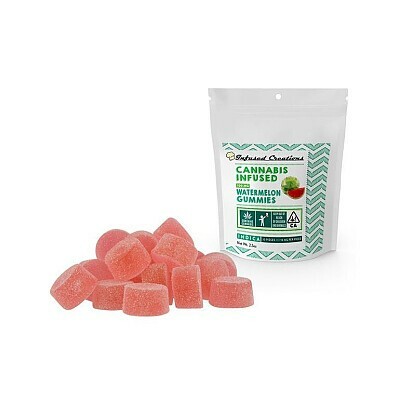 Enjoy our refreshing watermelon gummies by the handful! These gummies with every piece will make you reminisce about a hot summer day on the beach. This is a kosher product, gelatin free, and vegan!